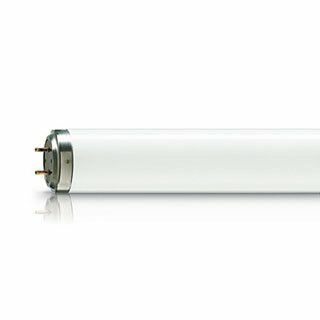 LED Lamps – coming soon! High efficiency in reprographics and photopolymerization Flexo print TL lamps emit almost all of their light (99.9%) in the useful UVA and visible blue wavebands – between 350 and 400 nm – and have peak intensity at 370 nm (except for the /03 version). This makes them ideal for flexo printing equipment and photopolymerization processes. In addition, the ‘R’ lamps in the family have an internal 200-degree reflector to further optimize the lamp’s overall efficiency.